These community advisory groups are a key function of a comprehensive community engagement process. 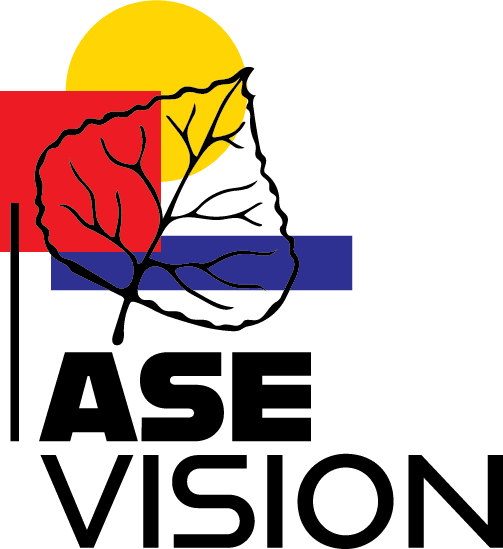 Over the next 14 months, Pitkin County will lead a public dialogue and public process to help establish a vision for the future of Aspen/Pitkin County Airport, ASE Vision. This vision will define airport improvements for the next 30 years. The process will involve extensive coordination, collaboration, and visioning with the community and other airport stakeholders to ensure that the airport continues to: meet the community’s air service needs; reflect the community’s identity, values, and sustainability goals; integrate with alternative modes of transportation; adapt to changes in the aviation industry; and provide safe, efficient, accessible, reliable and environmentally-responsible airport services and facilities. The engagement process will include numerous opportunities for public participation, input, and information exchange and seeks to hear from all corners of the community. These are volunteer positions, with a time commitment beginning in early 2019. Each advisory group will convene at key milestones throughout the visioning process. Approximately six meetings are anticipated and members should plan on a time commitment of between three to five hours per month. Any full- or part-time resident of Pitkin County is eligible to join an advisory group, and all interested parties are encouraged to apply. Final appointments will consider experience and expertise relevant to each specific group. Find applications and learn more about participation, guidelines, and expectations on the program website: www.asevision.com. Paper applications are available at the Pitkin County Administration and Sheriff’s Office, 530 E. Main St., and/or at the Airport Administration office in the airport terminal. Applications may also be requested by emailing info@asevision.com or by calling 970-309-2156. Recommendations made by the Airport Vision Committee, along with input from the topic-focused airport advisory groups and overarching community, will inform the County’s decision-making process. Through this process, Pitkin County is committed to ensuring that the airport’s future is reflective of the collective community character and values. Applications will be accepted until December 7, 2018, and the Pitkin County Board of County Commissioners will appoint participants by early next year. The public visioning process and dialogue will take a holistic look at an overall vision for the airport. This will determine what specific projects and elements are implemented.